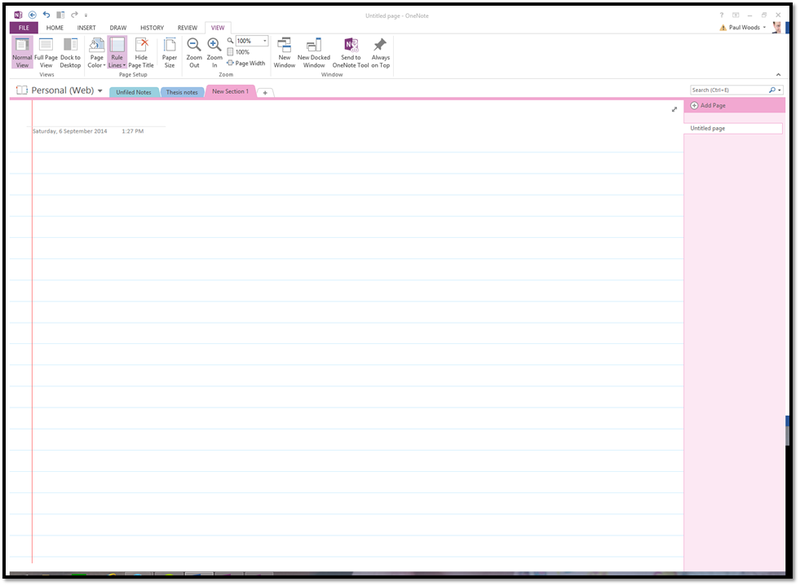 This entry was posted in * Level 200 - Regular User, OneNote 2010. Bookmark the permalink. I scanned a photo and want to add grid lines on top of it. In one inch by one inch squares over the page. I can’t seem to find out how to do this.